Valley Cycles offers specialized and complete services including comprehensive check-ups, repairs, tune-ups, carburetor and engine rebuilds, tire changes, and insurance estimates and repairs. Valley Cycles offers a wide range of services: estimates, rebuilds, motor works, restorations, evaluations, and repairs. Please call to inquire about specific services. Valley Cycles works with customers to customize their motorcycles upon request. 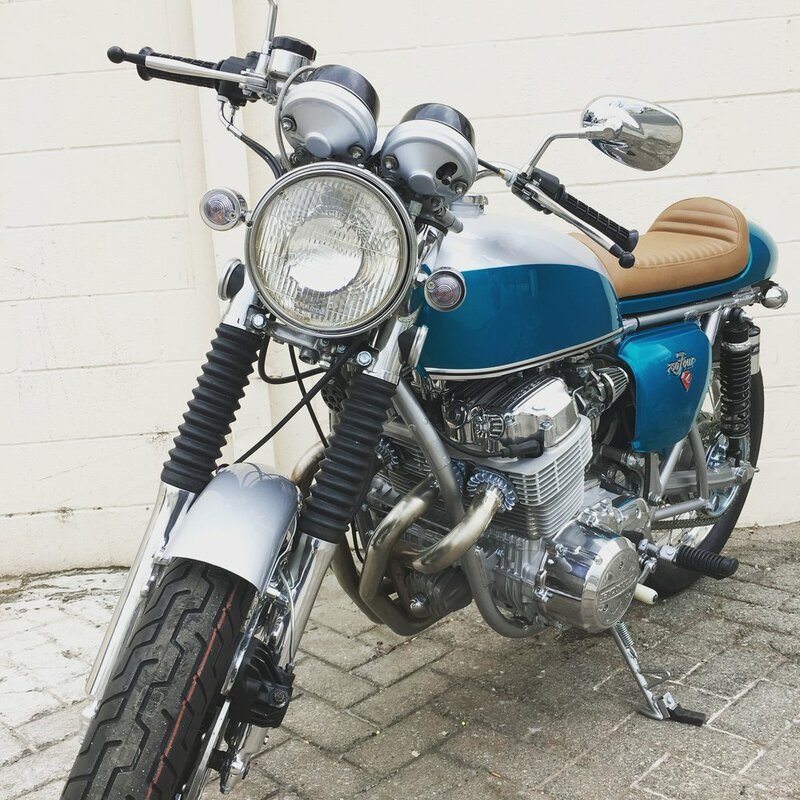 Valley Cycles is a world renowned specialist in the restoration of classic Honda CB750s, other classic Honda models, and British bikes, including Triumphs and BSAs. Located in Canoga Park, California in the heart of Los Angeles’ San Fernando Valley, Valley Cycles is a family owned and operated classic motorcycle restoration, service, and sales business. Valley Cycles’ was first opened in the West San Fernando Valley in 1978 by Kurt Winter, an award winning and world-renowned expert in classic Japanese and British motorcycles, in particular Honda’s timeless and revolutionary 1969 CB750. 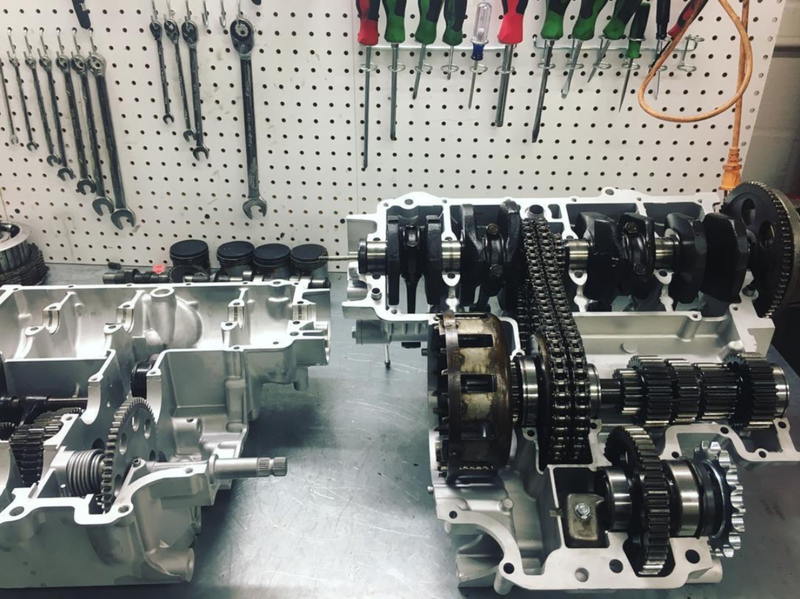 Valley Cycles has a decades long history of providing top quality restoration, repair service, and sales to the Los Angeles area and beyond. Now operating in partnership with Kurt’s son Dylan Winter, Valley Cycles continues to offer a full range of classic motorcycle services and sales. Please contact us for inquiries regarding restoration, repair services, and sales.